Eating out in Japan is a little different from eating out in Australia! The meals are sensational and cheap, the restaurants are a lot smaller and chances are it’s run by just two or three people! There are so many fantastic places to eat during your stay in Nozawa Onsen – here’s a guide to help you choose. 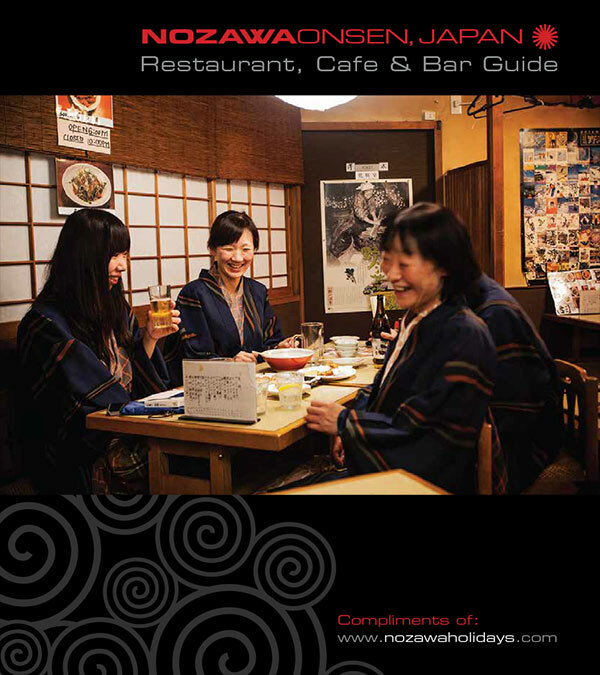 Download Restaurant and Bar Guide.